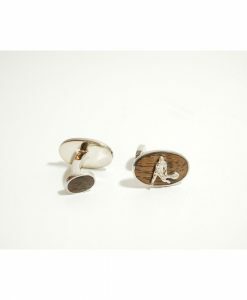 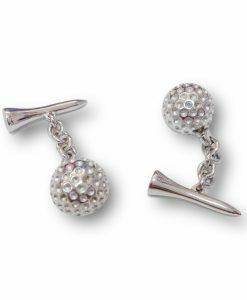 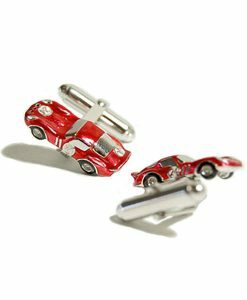 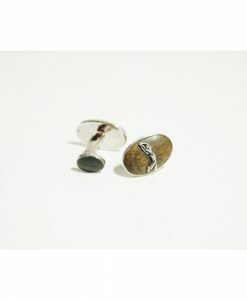 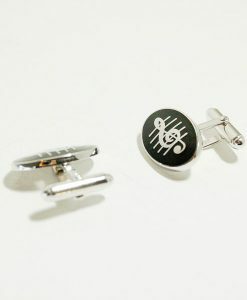 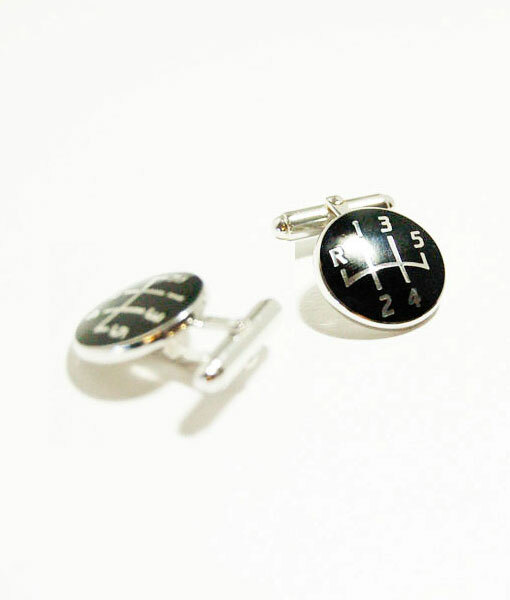 Add a touch of automotive-inspired flair to your wardrobe with these unique and high-quality gearshift cufflinks. 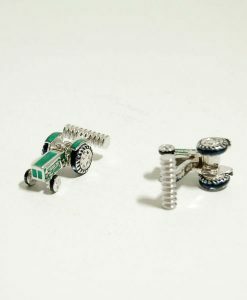 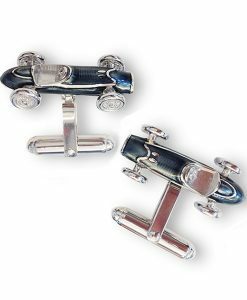 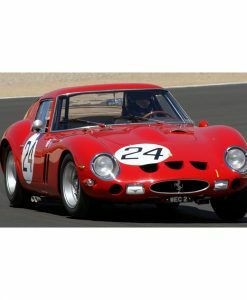 Get your fashion game into gear with a set of hand-crafted, sterling sliver & enamel gear shift cufflinks by renowned designer Toni P. These cufflinks are a prized possession for any motorsports lover, and they make great gifts for Dads, husbands, groomsmen and more. 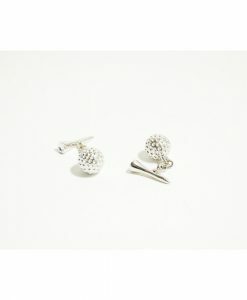 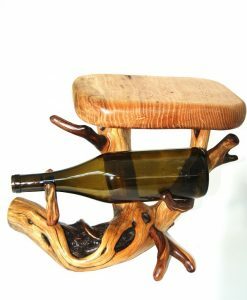 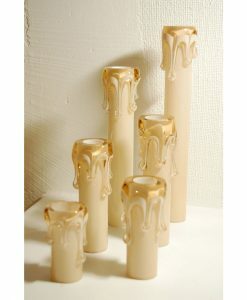 Buy a pair for yourself or as a gift for someone special and accelerate their style today! 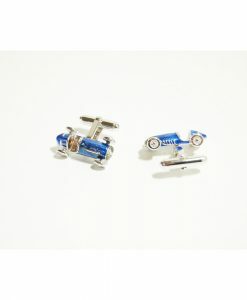 Cufflink dimensions: 0.5L x 0.5W x 0.25H.